← SHOULD A CHRISTIAN VOTE THIS YEAR? These opening verses lay the foundation of the pathway to this high calling of transcending values. If we live a compartmentalized Christian life we will never be able to fulfill this call. The Lord is calling us to surrender our lives completely to His grace – body, soul, and spirit. We must be “all in”, living sacrifices, wholly and completely given to Jesus so that every thought, every opinion, every direction of our life is changed and redirected by His great love and life! One of the hardest areas to do this is to lay down our hurts and offenses caused by others. The world relishes in revenge, getting even, seeing someone suffer for their wrong doing. 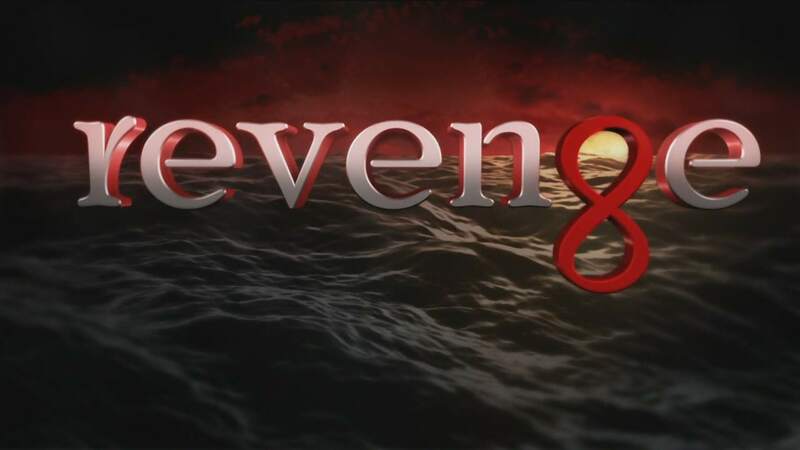 A current popular TV show is even entitled “Revenge” and feeds off of this raw emotional pull in the heart of man. Yet, the Christian is called to a transcending value of grace and mercy. The Christian is called to surrender all revenge, all pay back, all getting even with those who have offended and hurt us – to the Lord. And then, as if that was not hard enough, the Christian is called to tangibly love and bless their enemy! If that is not the highest calling to transcending values, I don’t know what is? It reaches beyond everything that is natural, and everything that I normally would do. Yet, when I surrender to the grace of God, when I recall the love and grace He showed to me while I was positioned as His enemy, hardened in my sin, my perspective begins to change. As I place myself completely in His love, a living sacrifice, my heart, mind, and actions begin to be transformed, and I find myself being able to do what transcends everything that I know. I find myself beginning to love and bless those who have hurt and offended me, I find myself lifted by the love of Christ and it is no longer I who live – but Christ who is now living through me! This is not an easy way to live. It requires daily coming to the cross, reckoning myself to be dead, and rising up in the life, love, and grace of my Lord Jesus Christ. It calls for continual and full surrender. It calls for brutal honesty and repentance. It calls for faith that moves beyond what I feel like doing, and obeying what God calls me to do. And when I do this, His wonderful grace lifts me up like the currents lift up the wings of an eagle. I find myself soaring, not in my own power or strength, but in the awesome power of His great love. And this love then becomes my transcending value. Lord, this morning I come humbly to Your cross. Let me walk in the newness of Your life and love. Help me walk in the transcending value and power of Your Great Grace!